If you have been wanting to make a move and have not been able to sell your house, then I hope you can find some comfort by understanding the five stages of grief that you will experience. This is no shallow comparison to the grief that we feel when we lose a loved one, rather it is my attempt to show you what will happen if you fail to sell your house, and how you can use the experiences of others to avoid the inevitable outcome for which you are heading. You see, selling your house is often times stressful, but failing to do so once you are committed to moving is down right depressing. 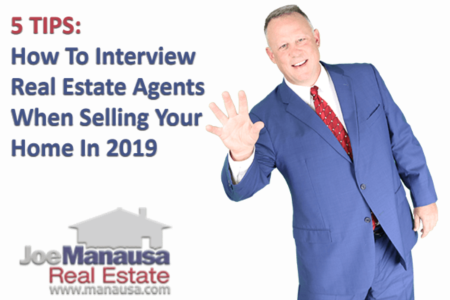 There have been numerous books and articles written about the five stages of grief, but I have not seen an application for this process that helps you deal with the emotions that comes with the failure of selling your house. The five stages, denial, anger, bargaining, depression and acceptance are each a step towards making the ultimate decision on what you are going to do with your home. It is my belief that if you understand this up front, you should be able to make better decisions and thus reduce the pain and indignation that you are likely to feel should you fail to sell your house. Denial -The first stage of grieving helps you make sense of the fact that nobody bought your home. You figure it's a fluke and that your home will ultimately sell, you just have to wait a little longer. Of course, this initial reaction is the very worst thing you should do (in a declining market, the sooner you sell your home, the more money you are likely to receive). Anger - The second stage of grieving kicks in when you realize that you are not going to sell your house. You get mad. Very mad. You get mad at your real estate agent, you get mad at your family, you get mad at the economy and any other related (or unrelated) party that could be responsible. But underneath this anger is pain, and it is the pain you feel by being trapped in a home that won't sell and not being able to move to the next phase of your life. Bargaining - As the anger subsides, you begin to start having irrational ideas for getting your house sold. You ask "what if I offer an incentive to selling agents" (as if the multi-thousand dollar commission was not incentive enough??? ), or you begin thinking about daily open houses or more ads in the paper. The bargaining stage is merely an attempt to negotiate your way out of the hurt caused by the failure to sell your house. Depression - When the bargaining fails, you are left with a feeling that you can do nothing. This is the deepest level of grief that you will feel over the failure to sell your house, and it will have a profound impact on all the other aspects of your life. Your family will suffer, your work will suffer, and even your health will decline. It will be during this stage of depression that you hit rock bottom, and you will discover a need to move on regardless of the situation. Acceptance - The fifth and final stage of grief does not put an end to the pain you feel when you fail to sell your house, but it is the point in the process when you accept that "it is what it is." 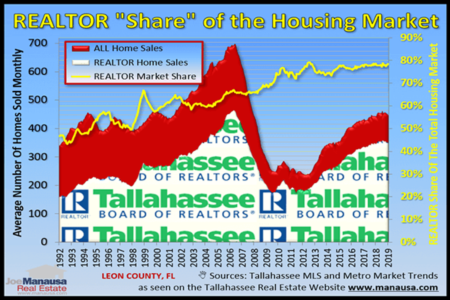 Regardless of the reason that your house did not sell, you are now ready to deal with the real issues and get your home sold. I hope you can learned from those who are still grieving their recent failure. 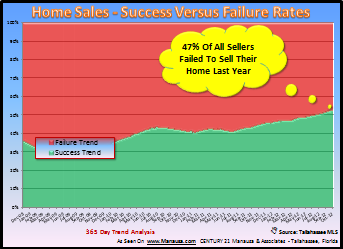 If you are thinking "should I sell my house," then you know the likely outcome if you fail to plan for success. Learn from those who are grieving, and jump immediately to "acceptance." Your house has a current value, and there is an optimal way to market your house for sale. Don't try to get an amount that the market will not bear, and do not hope that an agent who brings false promises is going to make your home worth more than its value. Do your homework and find the right company to sell your house. Joe Manausa Real Estate knows how to sell your house, and we are happy to put you on the path for success from the very beginning. Regardless of where you are, it only takes an initial conversation to get you started corrected. If you would like to know more about how to sell your house today or in the near future, just drop me a note and we can schedule a time to discuss your specific situation and needs.